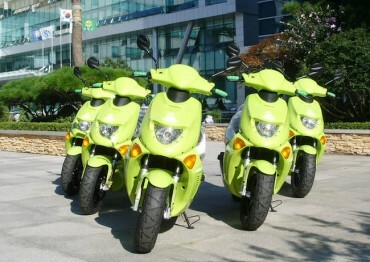 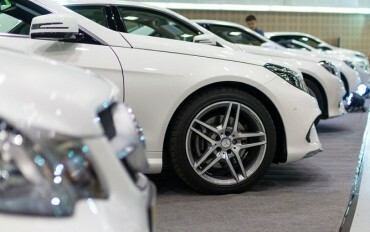 ULSAN, July 30 (Korea Bizwire)-The Ulsan branch of Hyundai Motor Company will start a free wedding car rental event for brides and grooms. 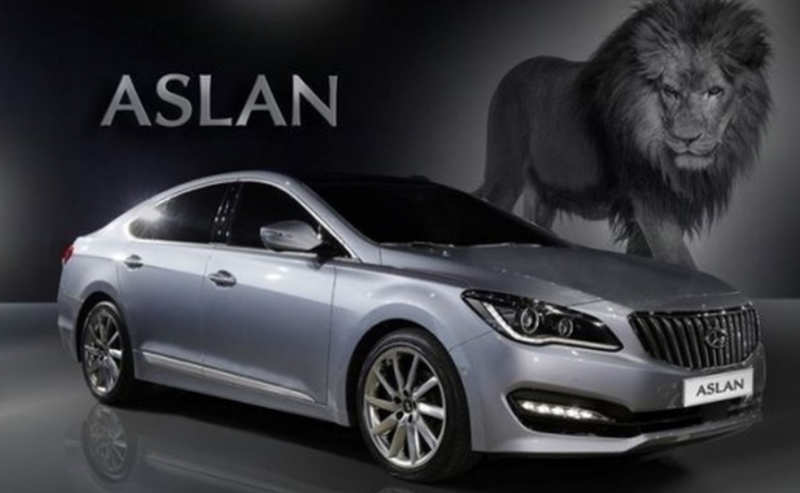 They will be renting the Aslan, a luxury sedan released in October last year. 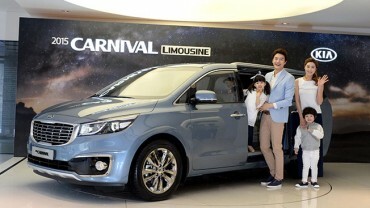 Hyundai says that even though the event lasts until October, calls from couples are flooding in. 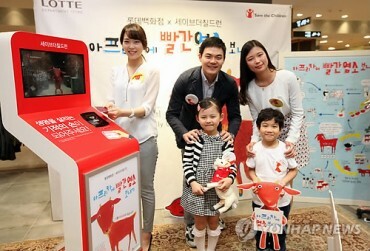 Lee Dae-gyo, the head of the Ulsan branch of Hyundai Motors, says that the event was created to thank the people of Ulsan for supporting Hyundai Motors. 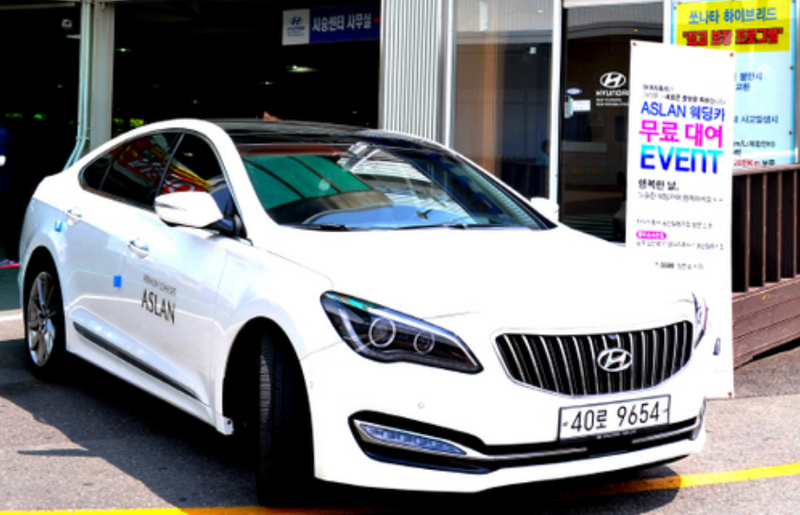 Applications for the Aslan Wedding Car Rental Event can be made by going to the Hyundai Motors test drive center in the parking lot of Megamart in Jinjang-dong, or calling 052-295-7365.